The business environment for European energy companies such as the Swiss transmission system operator (TSO) Swissgrid is demanding in times of the energy transition and the European market integration. Some political uncertainty factors with regard to networking at European level, the relocation of the company to its new headquarters in the “energy canton” of Aargau, and the revision of the legal framework for the Swiss energy sector were particular challenges for the TSCNET shareholder last year. Nevertheless, the TSO presents solid results at his annual media conference. An integral element of Swissgrid’s forward-looking infrastructural planning is the “Strategic Grid 2025”. 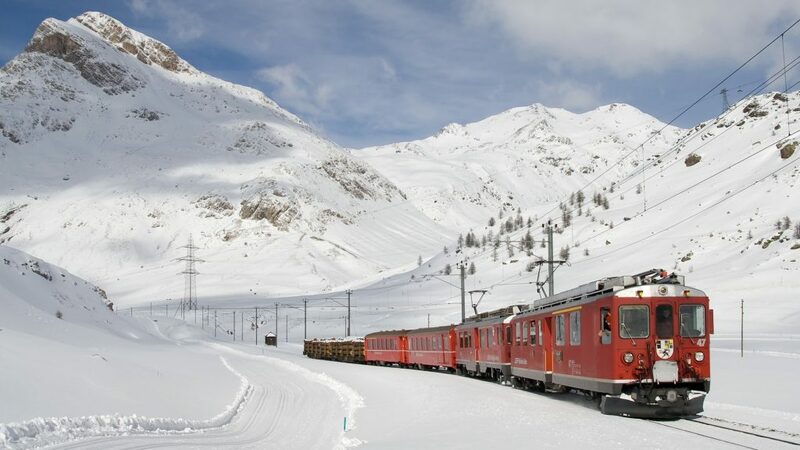 As part of this strategy, Swissgrid began in 2018 with the construction of two important overhead line projects in the cantons of Valais and Aargau. Worth mentioning is the line section at Gäbihübel near Bözberg/Riniken in Aargau, where Switzerland’s first underground cabling on the 380kV voltage level is being implemented. But even with the expansion of its infrastructure, Swissgrid managed to further reduce operating costs thanks to successful efficiency measures. The Laufenburg substation in the Swiss canton of Aargau is not only one of the largest substations in Europe connecting the electrical systems of several countries, but also the birthplace of the European integrated network operation: In 1958, the “Star of Laufenburg” was put into operation as the first interconnection of the French, German and Swiss electricity grids. TSCNET shareholder Swissgrid is now upgrading the substation so that it can continue to guarantee regional and supraregional security of supply also in the future. With this upgrade, the Swiss transmission system operator (TSO) is implementing an important part of its grid modernisation and expansion plan, the so-called “Strategic Grid 2025”. Already in 2017, the old 220kV outdoor switchgear in Laufenburg was replaced by a gas-insulated unit. The by now outdated transformer from 1966 is currently also being replaced, increasing the transformer capacity of the substation from 600MVA to 800MVA. The new 380/220kV transformer was manufactured in the Siemens plant in Weiz in the eastern part of the Austrian state of Styria and shipped from there to the Rhine port of Muttenz near Basel. The subsequent delivery of all individual parts of the device from the port to Laufenburg took around three weeks. 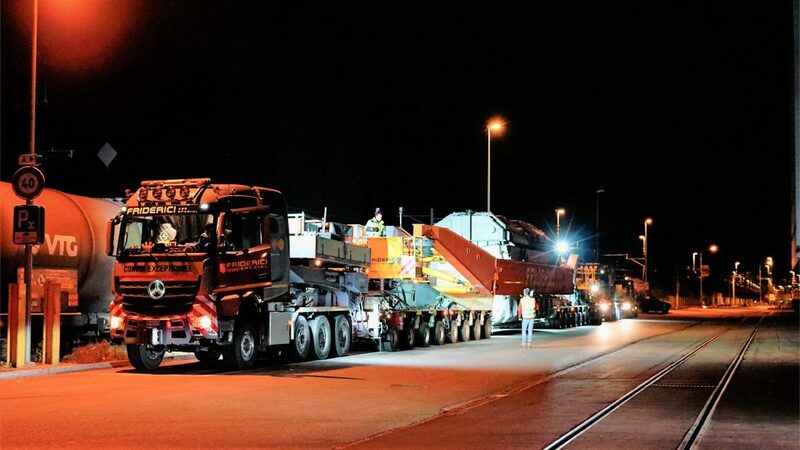 The four poles of the transformer, each weighing about 200 tonnes, were moved individually on a special road transportation unit with twenty axes. At the same time, sixteen trucks brought additional material for the installation of the transformer to Laufenburg. The new transformer will be installed with concrete walls surrounding each pole providing space for the connections of all poles, of which only three will be in operation simultaneously. Thanks to the installed connections, the reserve pole can be put into operation at short notice. Replacement of an active pole by a reserve pole is planned at five-year intervals, which will significantly increase the transformer’s lifespan. The commissioning of the new equipment is scheduled for mid-2019. In the night to Tuesday, 30 October 2018, the hurricane Vaia damaged the power transmission lines of the TSCNET shareholder Swissgrid, the Swiss transmission system operator (TSO), at the Albula Pass in the canton of Grisons. Four overhead line masts bent or collapsed there. The two affected 380 kV lines Filisur – Robbia and Pradella – Robbia – Sils have since been out of service. The connection from Pradella to Robbia of the 380 kV line Pradella – Robbia – Sils was put back into operation on 31 October. In the meantime, the clearing work on site has been completed with the dismantling of the conductor ropes and the damaged masts with the help of a heavy-duty helicopter. The repair work has now been scheduled for late spring 2019: Repair work on the two defective 380kV lines will start in May next year. 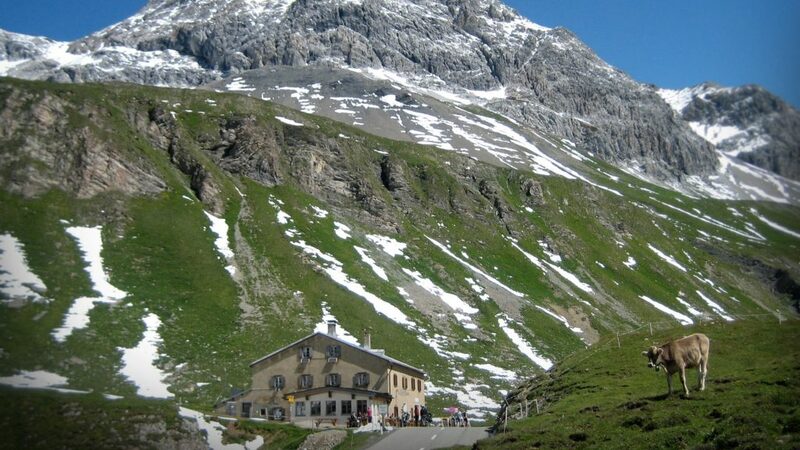 Overall, the repair work on the high-alpine site is estimated to take two to three months. The lines are scheduled to be put back into operation at the end of July 2019. The failure of the two lines will not affect the security of supply in Switzerland or in the affected regions. However, transit capacity to Italy is somewhat limited: The monthly net transfer capacity (NTC) has been reduced by a total of 900MW. Swissgrid has decided against a provisional solution with emergency masts for various reasons. In particular, safety concerns speak against a temporary solution. The erection of emergency masts in wintery high mountains involves many risks for man and material. In addition, the time window for a repair up to the first large snowfall would presumably be very narrow. After that, the risk of repair and operation increases considerably due to the weather conditions, for example snow and ice load or the increasing danger of avalanches as well as structural engineering conditions. The measures are being taken in close consultation with the Italian grid operator TERNA and other neighbouring TSOs. The Swiss transmission system operator (TSO), TSCNET shareholder Swissgrid, rightly considers itself as the backbone of supply security in Switzerland. 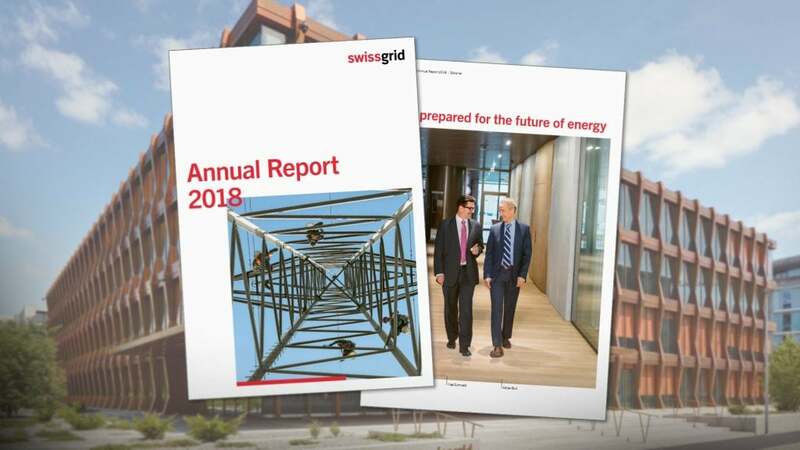 In order to underpin this status in the future and to further increase the company’s efficiency and professionalism, Swissgrid designed the Strategy 2022. This entails corporate restructuring and new business unit developments as of 1 January 2019, especially in regard to system operation, asset management as well as development and digitisation. To achieve the long-term goals in accordance with the TSO’s overarching Energy Strategy 2050, Swissgrid has defined four well-considered priority areas in which measures are to be implemented by 2022: “Safety for people, systems and the environment”, “Integrated plant and system operations”, “Intelligent use of new technologies” and “Close cooperation with partners in Switzerland and Europe”. Within these benchmarks, the main structural changes are the establishment of three newly designed operational divisions, namely the Market Business Unit, Grid Infrastructure, and a Research & Digitalisation team. The new Market Business Unit allows integrated system operation by combining market and grid operation. The future task distribution within this unit ensures compatibility with the harmonised European network codes for cross-border electricity exchange. Secondly, Grid Infrastructure will focus exclusively on asset management, thereby significantly increasing the tasks and capacities for grid maintenance, extension and modernisation. Finally, the Research & Digitalisation team integrates all of Swissgrid’s applied research and development activities, which were previously spread across business units. This should promote innovation particularly in the areas of automation and digitisation. During the night to Tuesday, 30 October, the windstorm “Vaia” rushed over the Alps and through Switzerland partly with hurricane force. This also affected the transmission grid of TSCNET shareholder Swissgrid, the Swiss transmission system operator (TSO): A total of six Swissgrid lines have been hit by the storm. 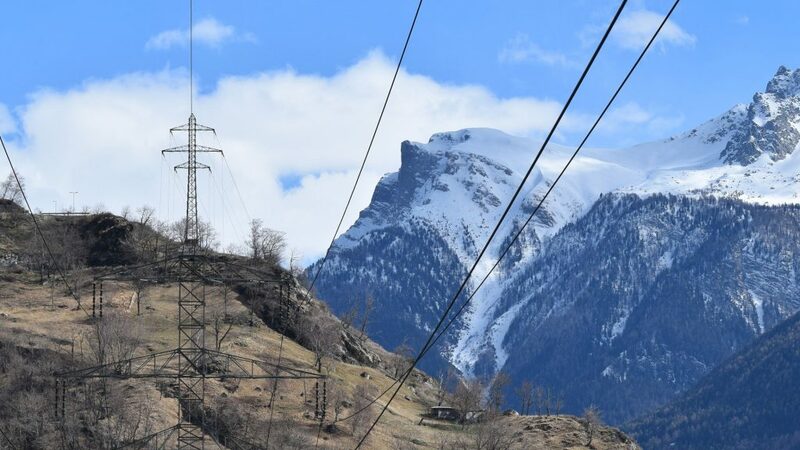 Particularly two 380kV lines over the Albula Pass in the Swiss canton of Grisons (Graubünden) were exposed to extreme winds, which led to the bending of four high-voltage pylons. All six affected lines automatically disconnected, and grid security is assured at all times. Moreover, despite the extreme weather events, there are no supply interruptions. 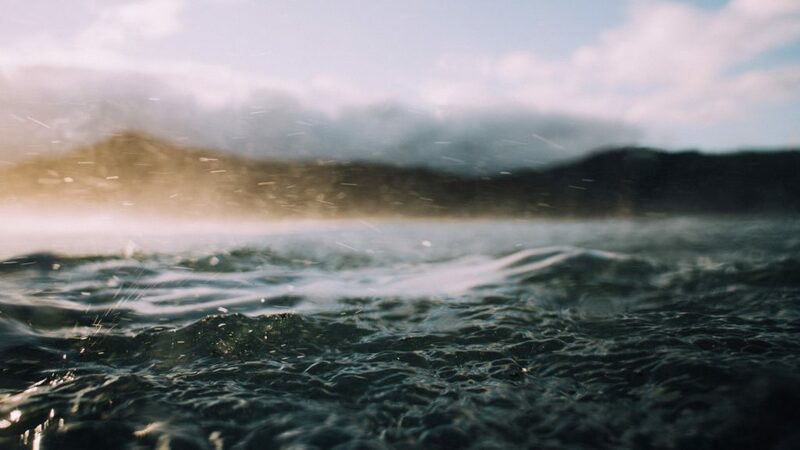 As soon as the weather conditions and the safety situation permit, all lines will be inspected for possible damage and repaired if necessary before they can be reconnected. The commissioning of the modernised Avegno substation in the district of Vallemaggia in the Swiss canton of Ticino is a landmark achievement for TSCNET shareholder Swissgrid, the Swiss transmission system operator (TSO): “Since Swissgrid took over the Swiss transmission grid in 2013, it has been the first substation project to be fully implemented by the national grid company,” explains Maurice Dierick, Head of Grid at Swissgrid. The Avegno substation is an important hub of the Swiss transmission network, both regionally and nationally. In addition, it connects the Verbano hydropower plant to the national extra-high voltage grid. Construction work at Avegno began in October 2016 and will be completed by the end of November with the dismantling of the old 220kV open air switchgear. 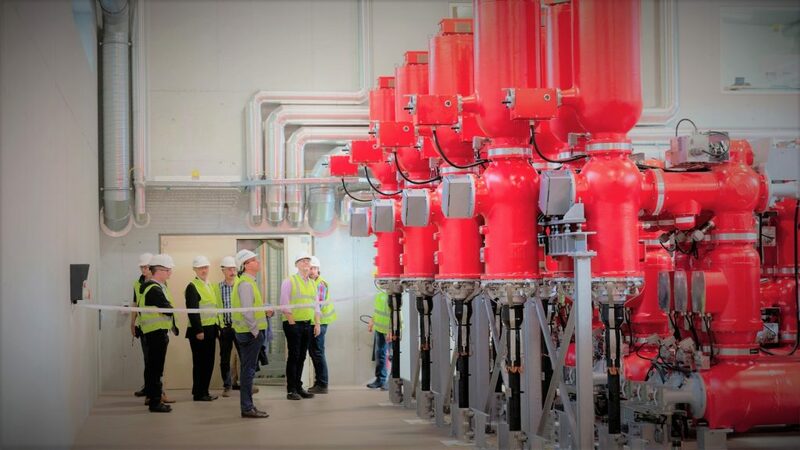 Already in April 2018, the new gas-insulated switchgear (GIS) was connected to the grid. All in all, Swissgrid has invested CHF17m (almost €15m) in the modernisation of Avegno. The Swiss canton of Aargau is regarded as an energy canton because it is home to large energy companies and because it produces more electricity than it consumes itself. 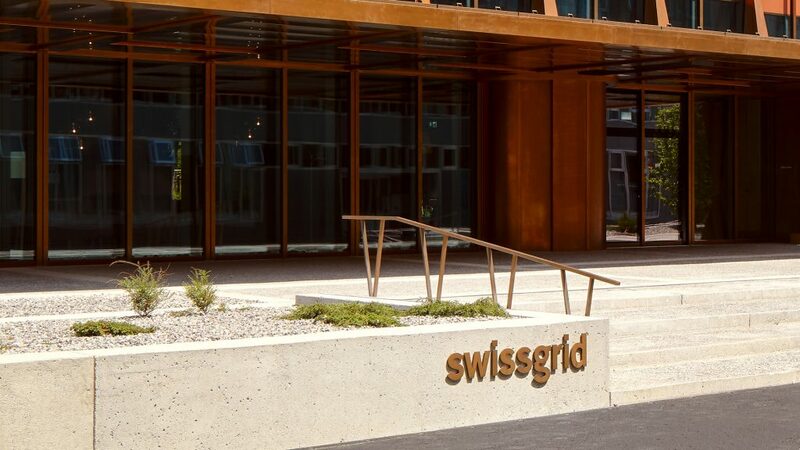 These are more than good reasons for TSCNET shareholder Swissgrid to move closer to its customers and partners by opening the new headquarters of the Swiss transmission system operator (TSO) in the cantonal capital of Aarau. 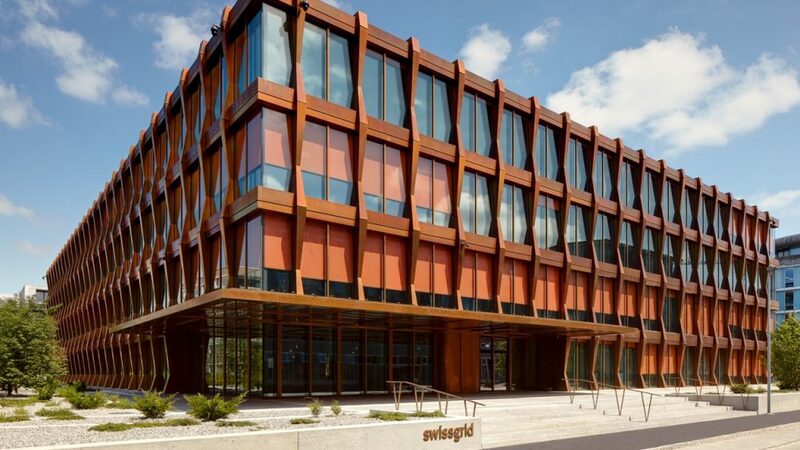 Yves Zumwald, CEO at Swissgrid, assesses the operational consolidation at the new premises as an “important foundation for Swissgrid’s future development”. With their striking façade, the new headquarters not only provide Aarau with an architectural highlight but ‒ as a component of the Swiss critical infrastructure ‒ also meet high security requirements. In addition, the building is extremely sustainable, as it is connected to a heating and cooling network based on renewable energies and equipped with a photovoltaic system on the roof. The Aaarau premises are also home to the new state-of-the-art control centre for the Swiss transmission grid. The old grid control room in Laufenburg will therefore be dismantled by the end of the year. The interior design of the work areas offers an inspiring working environment and increases opportunities for exchange across team and division boundaries. This is exactly in line with Swissgrid’s new working methodology, which is consistently lived by the management, executives and employees. Finally, the headquarters also house the video-supported art & architecture project “Where does the rainbow end?” by the Swiss-New York artist Katja Loher. This fascinating work of art alludes the electricity flow and thus reflects Swissgrid’s main focus. On the other hand, it serves as a counterpoint to the technically complex working environment.